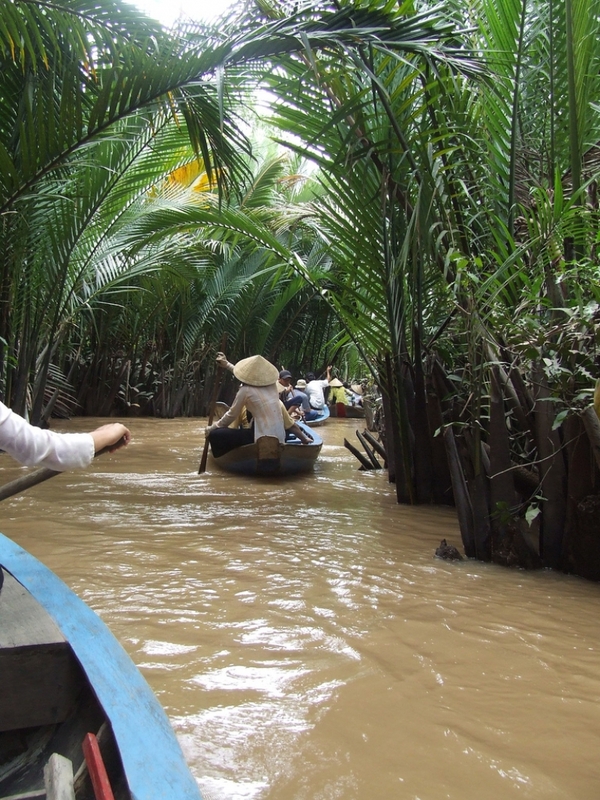 Escape the bustling cities to Vietnam's accessible outdoor destinations! Here's the list for outdoor lovers, from the mountains in Sapa to the little towns by the Mekong Delta. Your holiday in Vietnam will be incomplete without a day trip along the picturesque mountain highways on a motorbike, or an escape filled with countryside explorations. So get out of the city and embrace the outdoors! 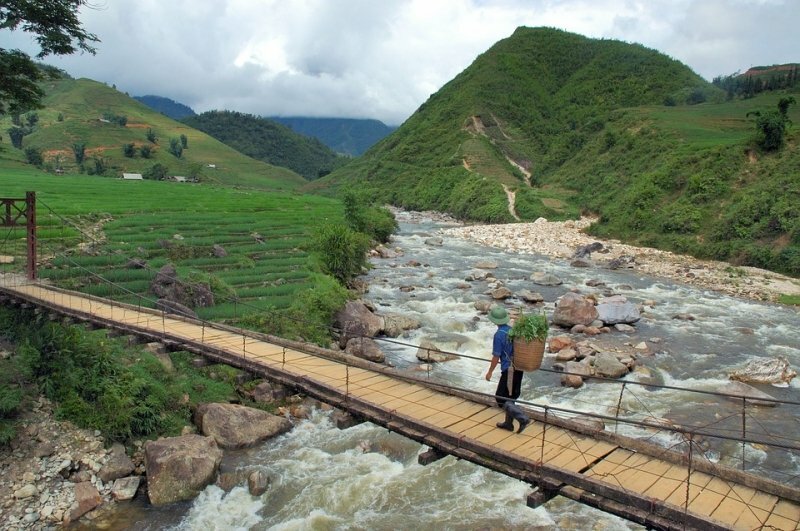 Sapa is a world-famous mountain town located in the Lao Cai Province of northwest Vietnam. Sapa is best known for its endless terraced paddy fields, hiking trails with picturesque views and ethnic towns bustling with crowded markets. 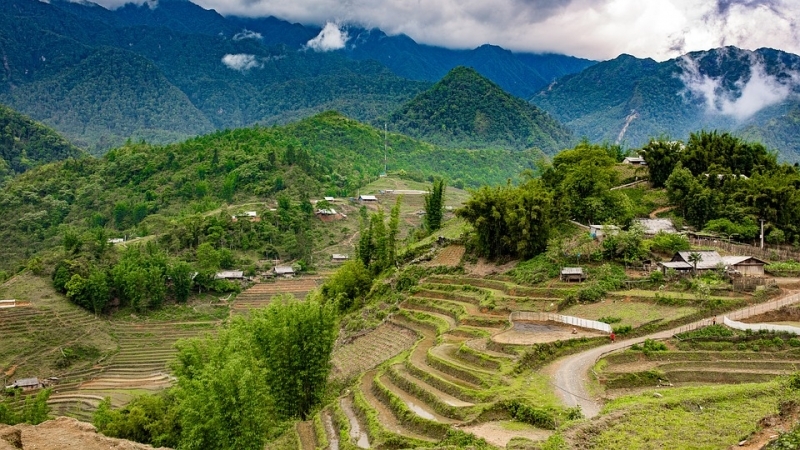 If you’re looking for an escape from the metropolitan scene of Hanoi and want to explore the daily lives of many ethnicities, Sapa is a place for you. 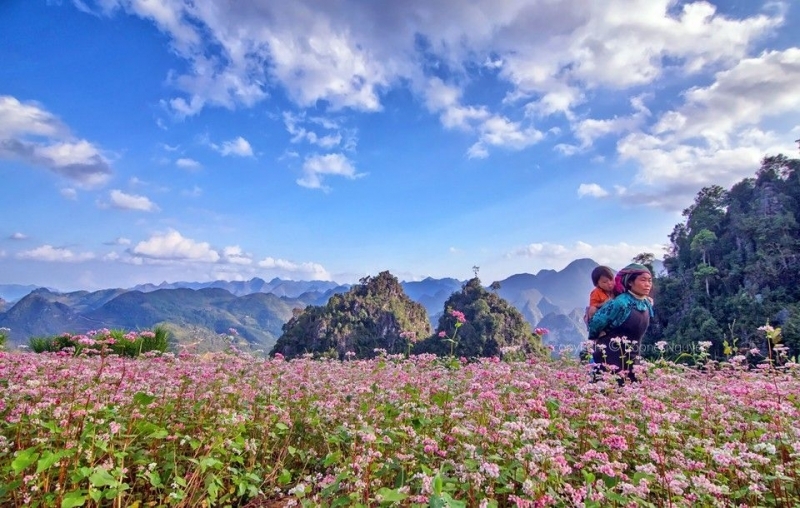 From September to December every year, Vietnamese people and tourists flock to the Ha Giang Province to witness acres of buckwheat flower fields in bloom. Located in northern Vietnam, the highlands of Ha Giang are not only known for their breathtaking landscapes but also for the sought-after adventurous experience of getting there. The winding highlands challenge the most experienced drivers, and for motorcyclists, they make exhilarating racetracks. 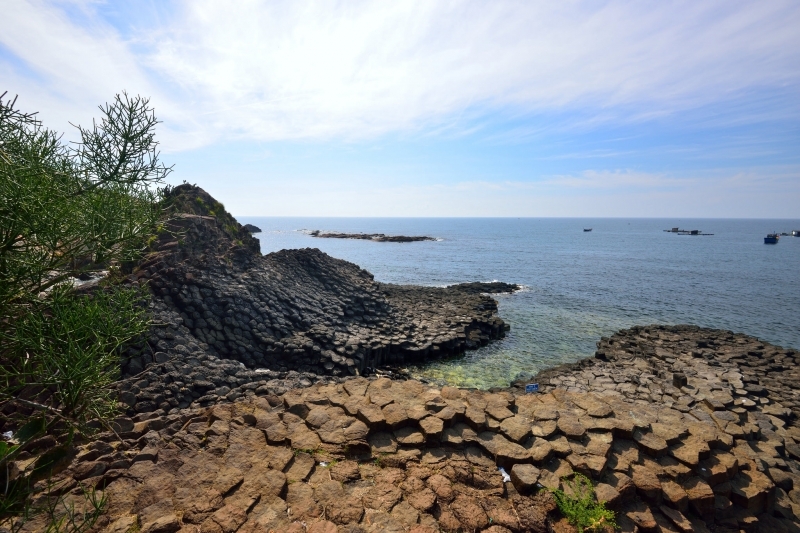 Like other regions in the South Central Coast of Vietnam, Phu Yen Province has the most spectacular beaches and unique coastal sights. Its most famous feature is Ganh Da Dia, a scenic spot with layers upon layers of stones. 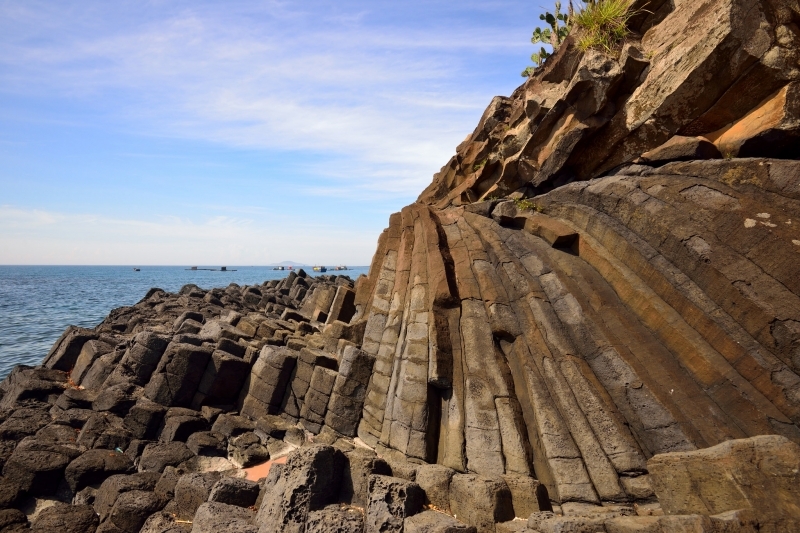 Phu Yen is the windiest province in Vietnam, primarily due to its special location between two mountain ranges. Very recently, Phu Yen’s coastal meadows have emerged as the hottest tourist attraction in Vietnam after they became the main set for a local blockbuster (Toi Thay Hoa Vang Tren Co Xanh) that almost every local in Vietnam is familiar with. 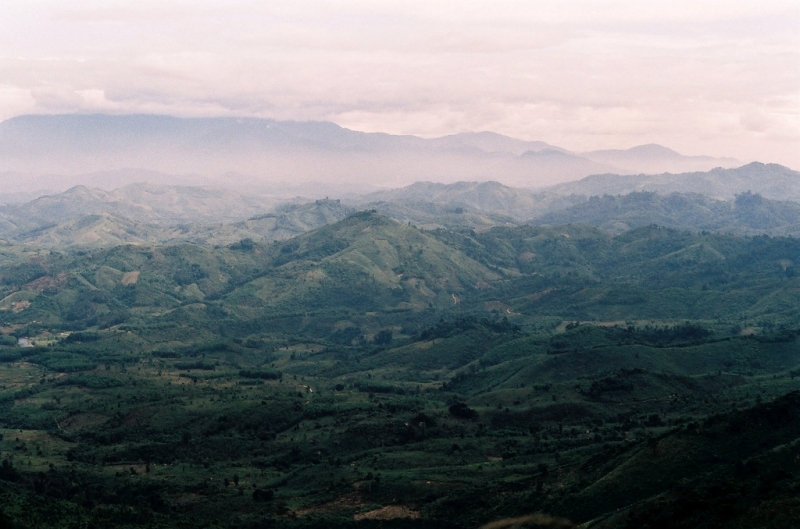 Da Lat is the capital of Lam Dong Province in the Central Highlands of Vietnam. Unbeknownst to most foreign tourists, it is considered the most romantic and mysterious city in Vietnam. 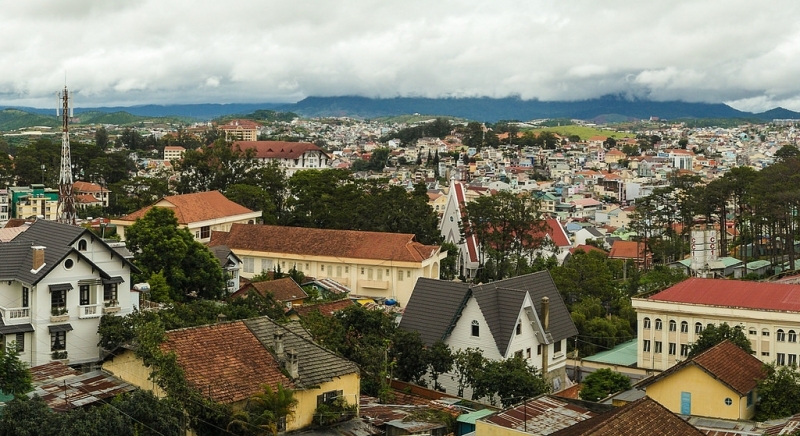 Visitors come to Da Lat for its dreamy flower fields, colonial villas and most importantly, its temperate climate. Others, however, seek adventure in visits to the haunted hotspots and eerie sites such as the Black and Red Hotel or the Crazy House. Mui Ne is a family-friendly beach city in Central Vietnam. 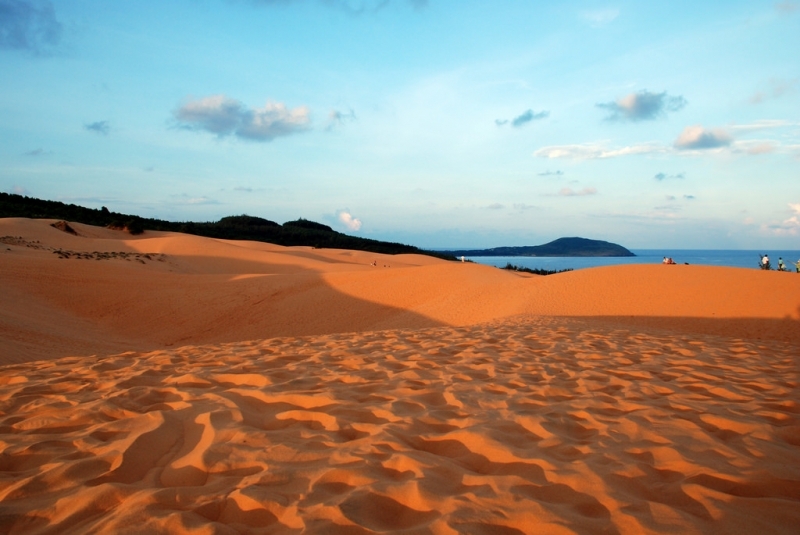 Besides scenic beaches and spectacular seafood, Mui Ne is also home to the biggest dunes in Vietnam. In fact, people come to the city not so much for the beaches as for sandboarding, an activity in Vietnam that is exclusive to Mui Ne. Roaming around the dunes area are local sellers offering bite-sized shrimp cakes served with caramelised fish sauce – a speciality that reenergizes worn-out tourists at the end of exciting sandboarding sessions. Be sure to catch the sunset at the sand dunes! 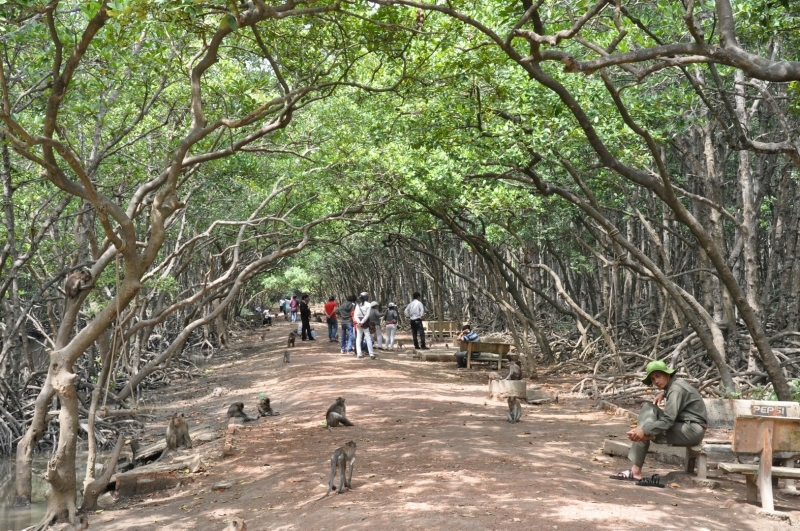 On the outskirts of Ho Chi Minh City, Can Gio Monkey Island is bristling with curious visitors who are the willing targets of the resident monkeys’ playful antics. On top of having direct interactions with these cheeky animals, visitors can also learn about their natural habitat, their species and how they are being preserved in Vietnam. 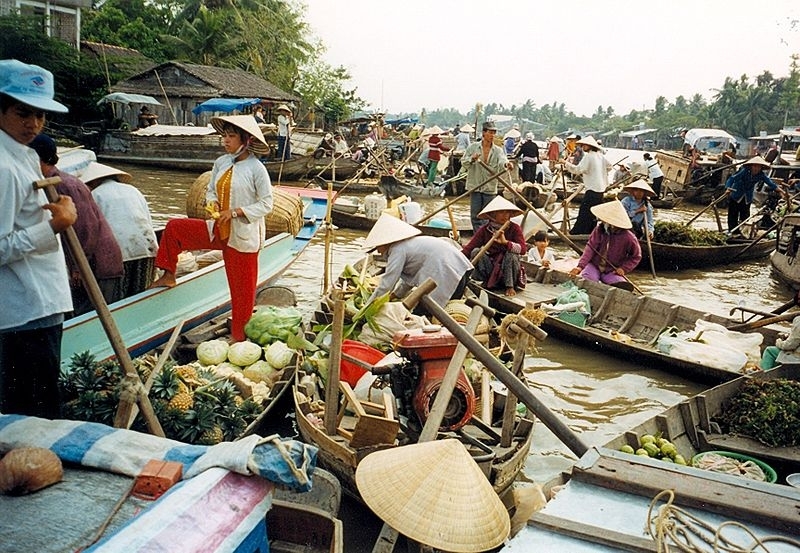 Provinces in the Mekong Delta are increasingly popular as the destination for travellers seeking an experience of the garden home lifestyle. It is ideal to take a one-day trip riding your motorcycle along paddy fields and exploring towns in provinces such as Kien Giang, An Giang and Can Tho. There, you can look forward to floating markets, Khmer towns, boat rides along mangrove forests and homemade meals with the locals. When she comes to a new place, Amy loves to do what locals do. 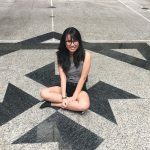 From experiencing ordinary foodstuffs to roaming crowded wet markets, Amy explores and immerses with the local mundane daily life. Looking for an escape from touristy sites? You're coming to the right place. When not travelling, Amy watches and reviews movies as a hobby.